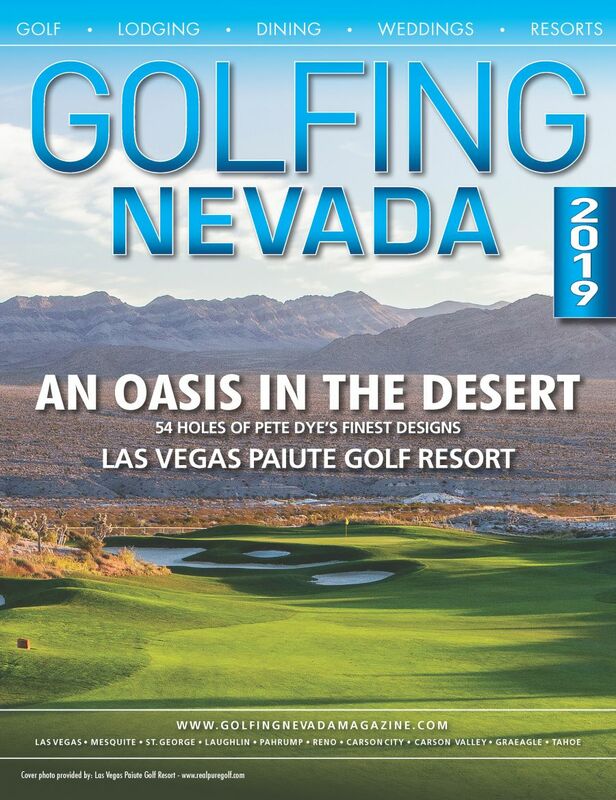 Golfing Nevada Magazine is the leading annual directory for the golf lifestyle serving the entire state of Nevada including Laughlin, St. George, Graeagle, and Lake Tahoe. 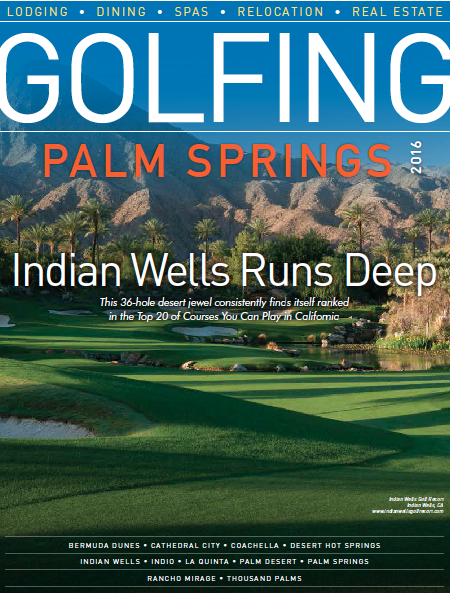 Learn where to stay, dine, spa and play within the pages of Golfing Nevada Magazine. We will mail you a FREE copy of the magazine (lower 48 states ONLY) by filling out the form below. 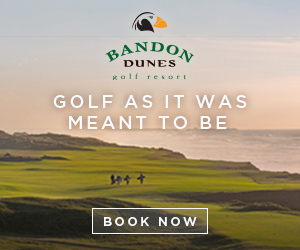 For any questions or concerns please email us at ryan@rogue5media.com. 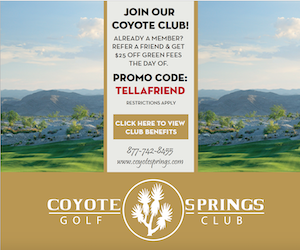 To subscribe to Golfing Nevada Magazine please complete the form below and our editor will be in touch with you or you can call us at 541-410-0361 to order over the phone.